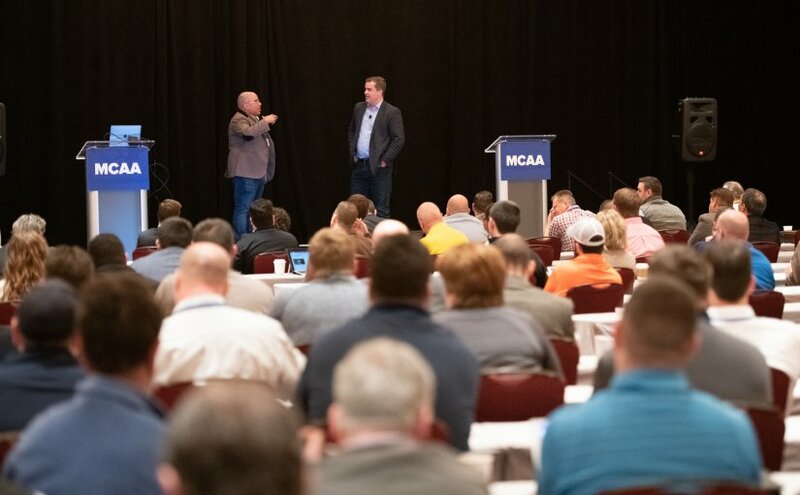 MCAA’s annual Technology Conference is the one place where mechanical contractors in construction, plumbing, and service can get tech info you can actually use. Designed by contractors in your business, our goal is to provide takeaways for everyone attending. So if you’re a CEO or an IT geek, Director of Operations or BIM ninja, or just about anyone else wanting to know where the mechanical industry is heading and how you can use that knowledge in your company NOW, this conference is for you. Our goal is to share both the big picture and some details that will help you optimize what you’re doing at your company every day of the week. Take a minute to check out our program, our speakers, and our roundtable plans.